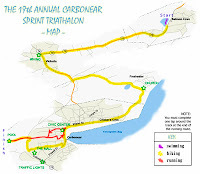 The Carbonear Sprint Triathlon is moving up 2 weeks and 2 hours to Sunday July 15 at 10 am. This 500m open water swim, scenic 20K bike, and flat 5K run is an excellent event for beginners, and a great warm-up for the Ironman 70.3. 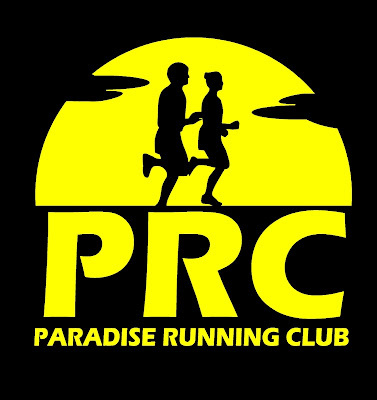 The post-race BBQ steak dinner and Carbonear hospitality are first class! Download the registration form HERE and register early to save $10.